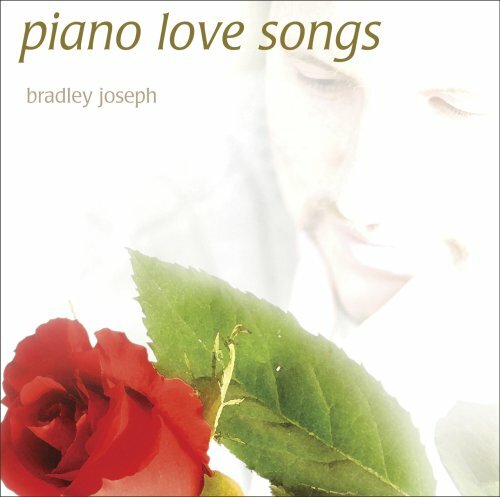 Soft classic love songs performed on the grand piano. for over a decade. His brilliant arrangements bring to life this incredible collection. If you have any questions about this product by Robbins Island Music, contact us by completing and submitting the form below. If you are looking for a specif part number, please include it with your message.